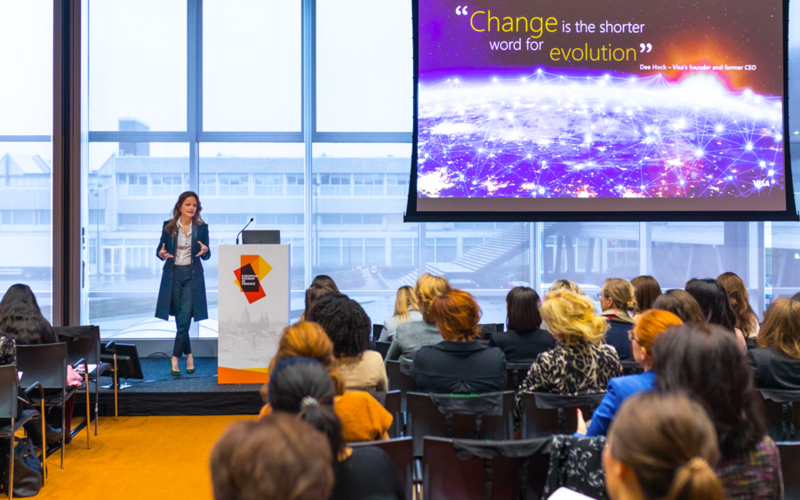 Women in Finance Dublin 2019 | Why Attend? 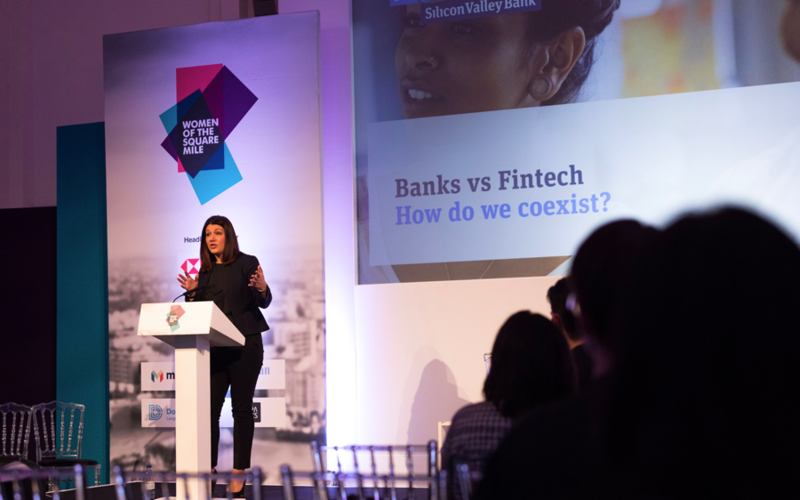 Be inspired by industry leaders, join a vibrant and talented community and help push financial services towards a responsible and inclusive future. Learn from empowering women, allies and champions that are pushing for progress within the world of finance. 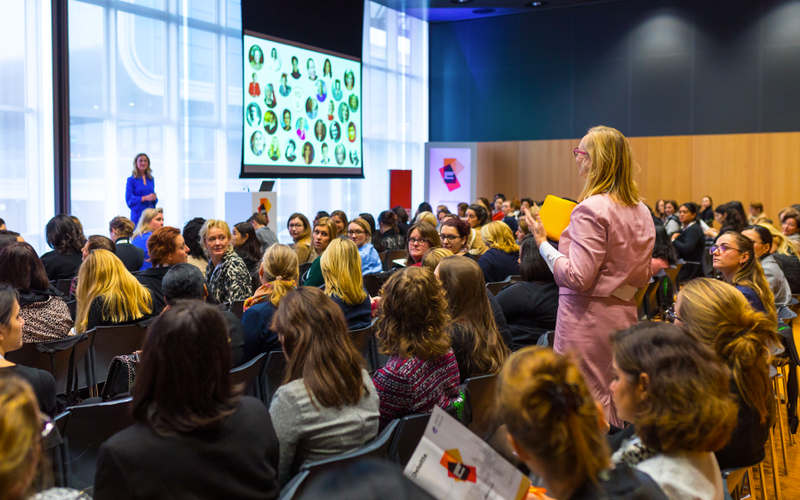 You’ll hear practical insight, personal stories and critical discussions on how to retain women, keep the pipeline going and get more women to the top. Join a lively and friendly community of people working in finance, from all corners of the industry. This is a fantastic chance to broaden your connections, create opportunities, share advice and build close relationships. Engage with the latest developments impacting the sector and driving it forward. Whether it’s digital transformation, green finance, fintech or the start-up scene, you will discover how to keep your organisation ahead of it all. Be bold. Step outside of your comfort zone and realise your potential. Be inspired by stories from women who have smashed their glass ceiling (both internally and externally) and learn from their successes. Understand the best practices for creating a truly inclusive company culture and workforce. 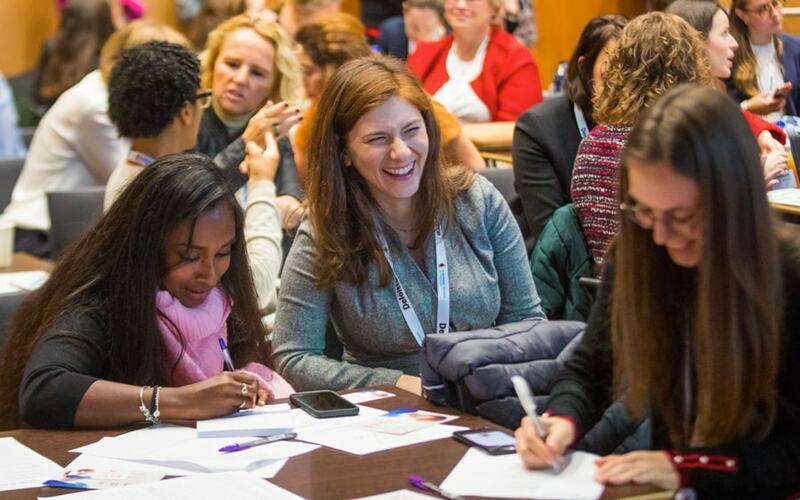 Get involved with challenging discussions that are helping to change the face of the industry and the future of work for the next generation. Realise that the gender gap is both a challenge and an opportunity.